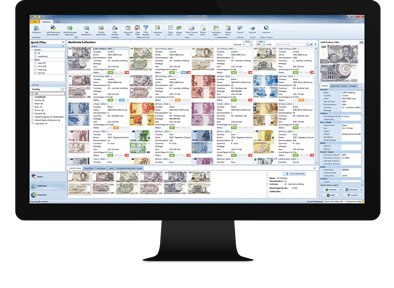 If you have banknotes that autosearch cannot find, you can scan them and add them manually. 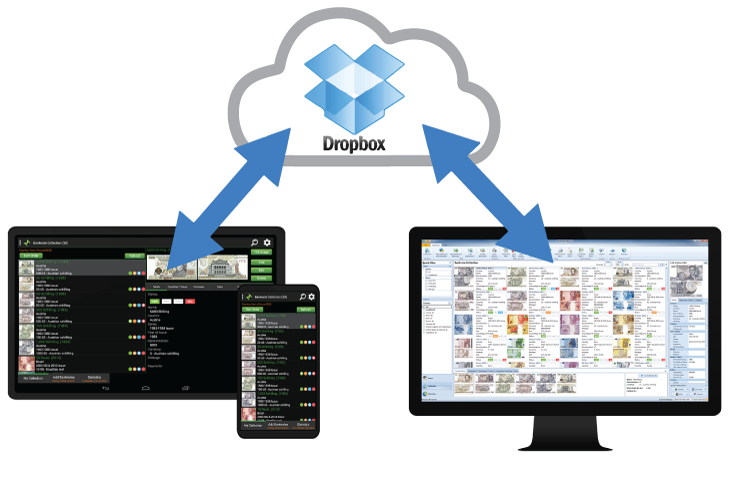 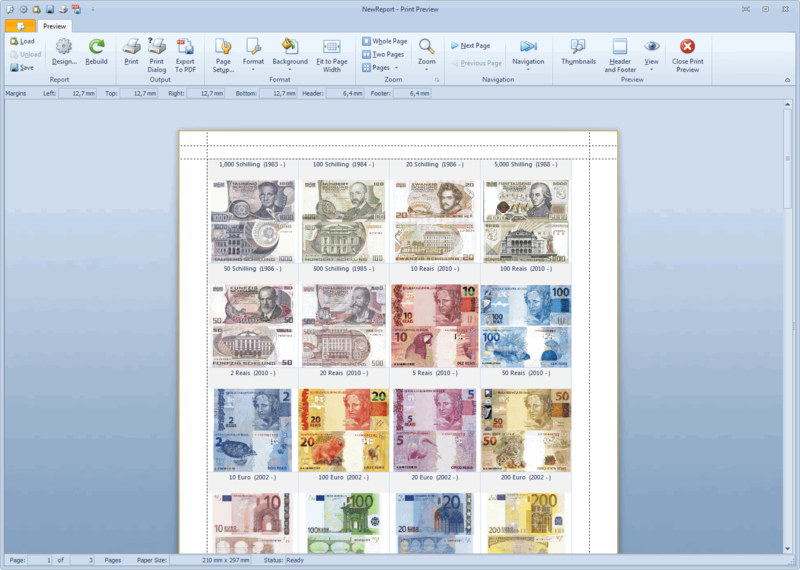 If you want to duplicate banknote entries, you can simply clone them. 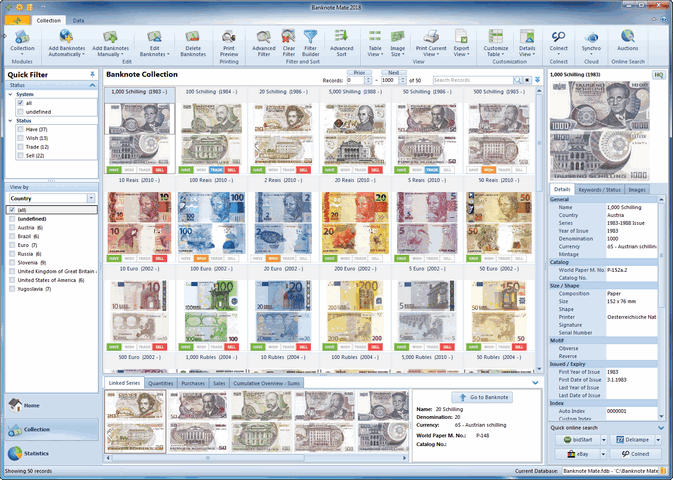 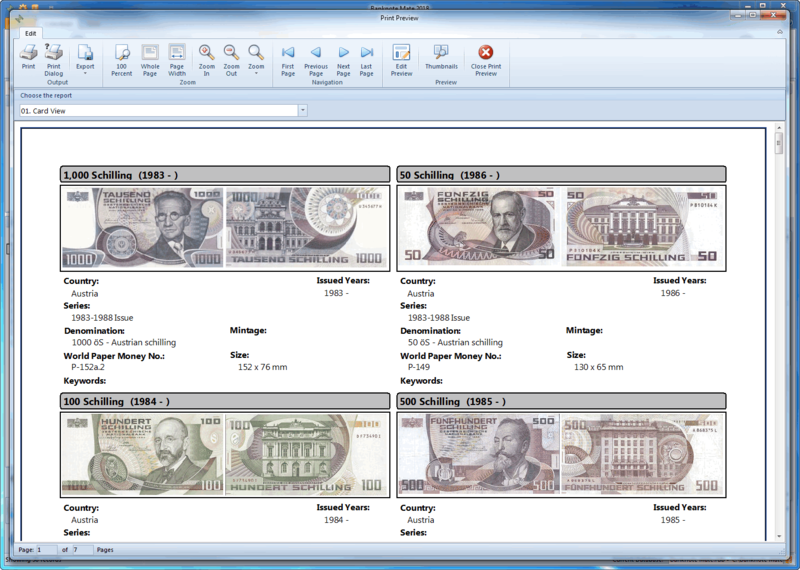 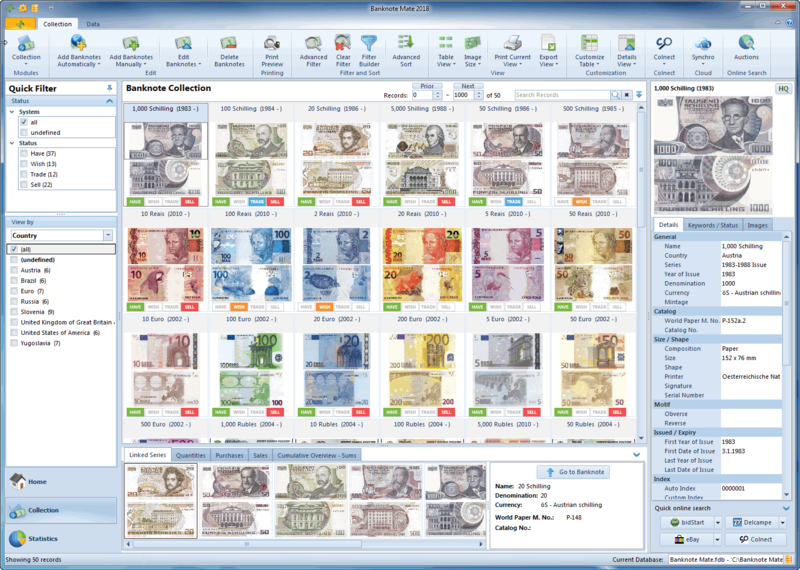 Banknote Mate has two powerful tools for multi edit. 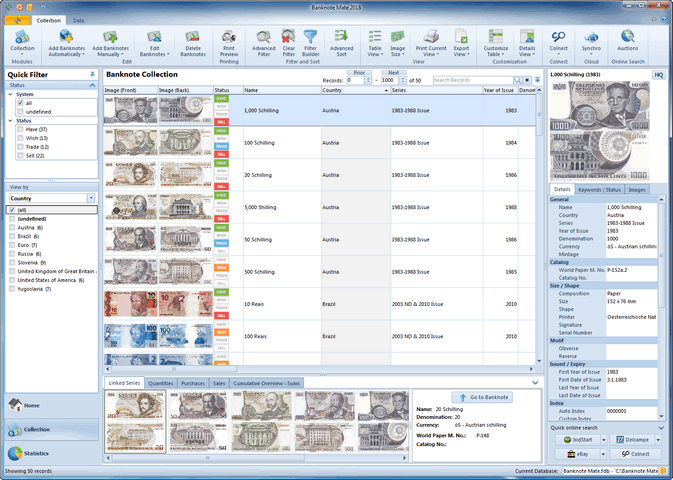 If you have a large collection you are going to love them. 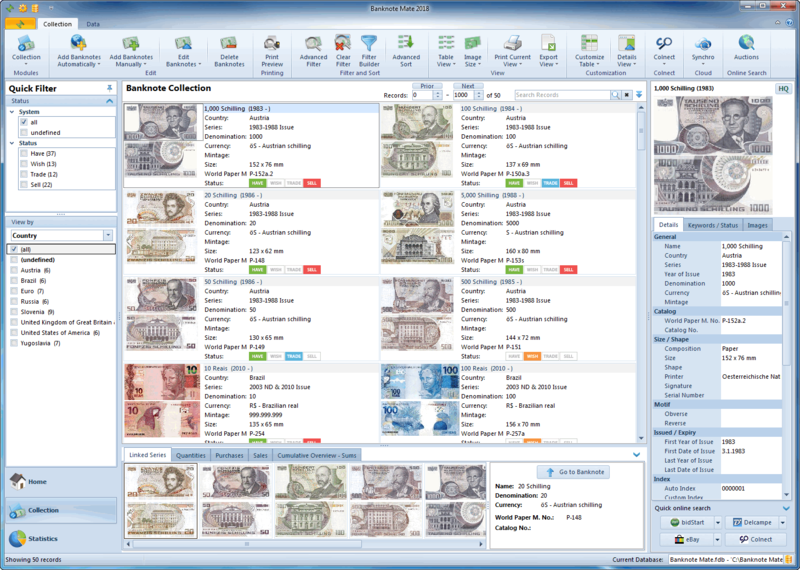 Quick overview of banknotes which are in the same Series. 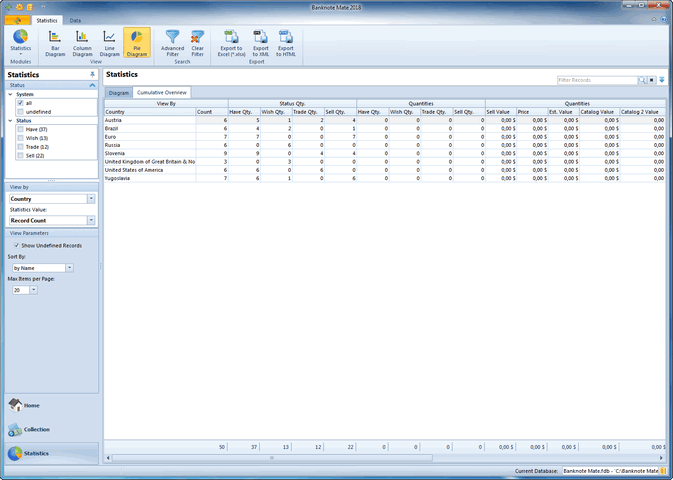 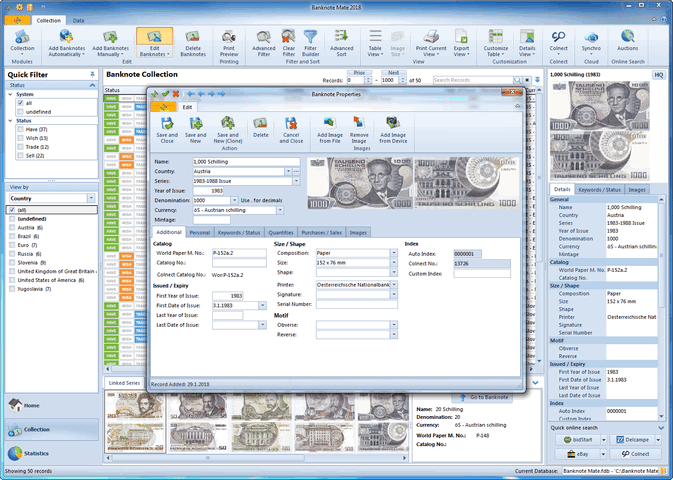 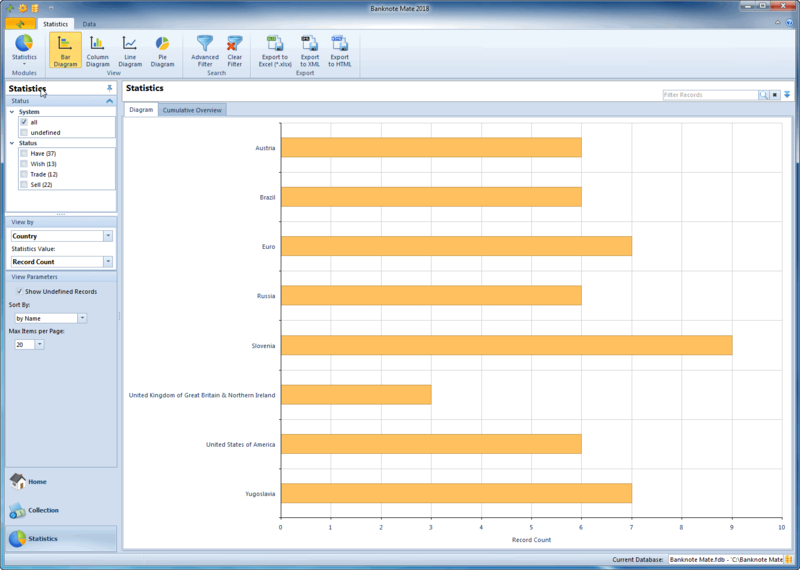 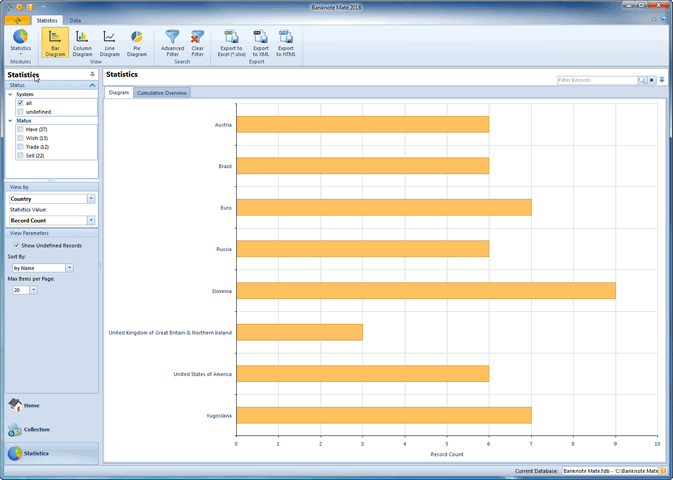 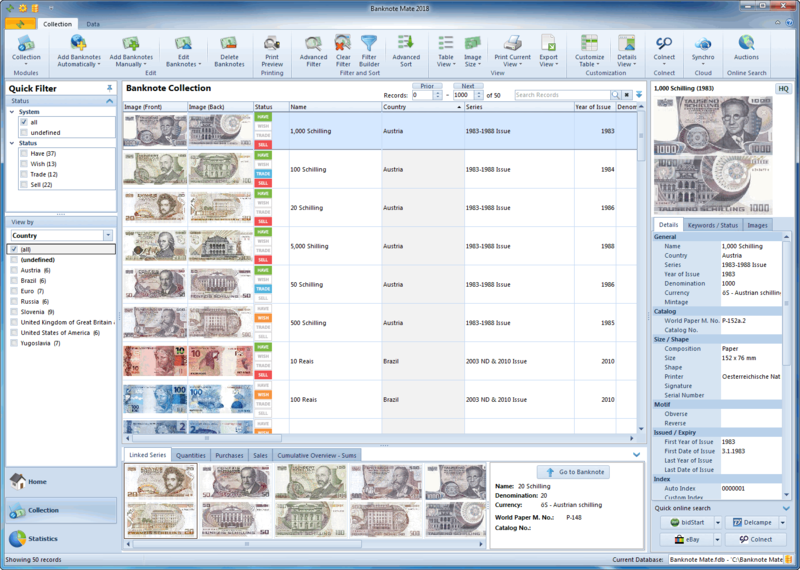 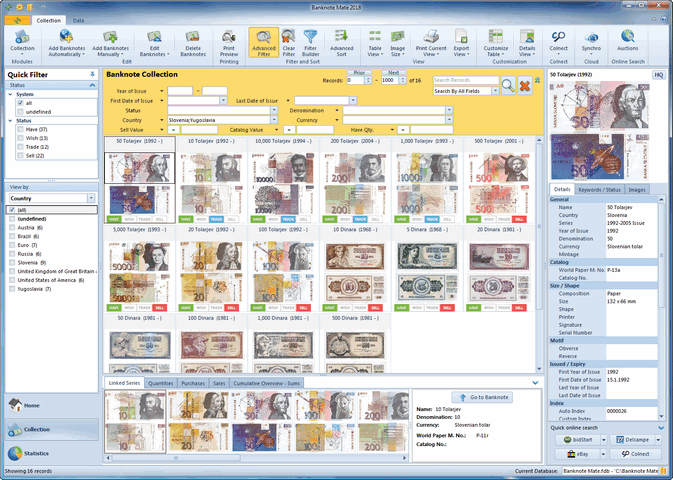 Import your existing collection list to Banknote Mate.